I have to be honest and say that this post has been a long time coming, but you’ve got to agree that it’s better late than never! If you’ve been following me on Instagram for a while, you might have seen that I took my first ever foray into cables back in August. Cables are something that I had wanted to try for a really long time, having requested, and gratefully received, some cable needles last Christmas. 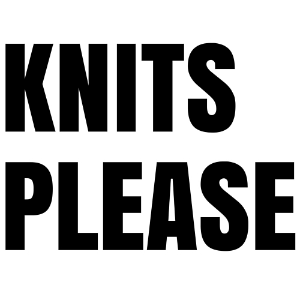 Like quite a lot of new skills in knitting, though, they seemed like an intimidating task to undertake. I was very lucky when the lovely Kari-Helene Rane saw one of my comments about wanting to try cables, and offered to send me the pattern for her Diana Headband, which makes a great introduction to the skill. In the interest of full disclosure, she sent the pattern to me for free, in return for my writing about it, but you all know that’s something that I would do anyway, and I’ll be nothing but honest in my account. 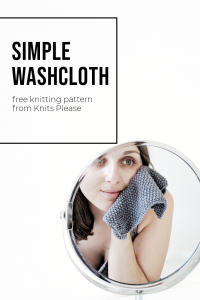 I was really keen to get started on the pattern, but made sure I took plenty of time to read it through carefully before I began, so I could get an understanding of the cabling process and what I could expect to do. Of course, as anyone who has cabled already would know, it really wasn’t difficult at all! I quickly got used to the process, and it was amazing to see the cable pattern take shape after a few rows. As with any knitting stitch pattern, it’s a case of repeating a number of rows, in this case four, to achieve the desired effect. 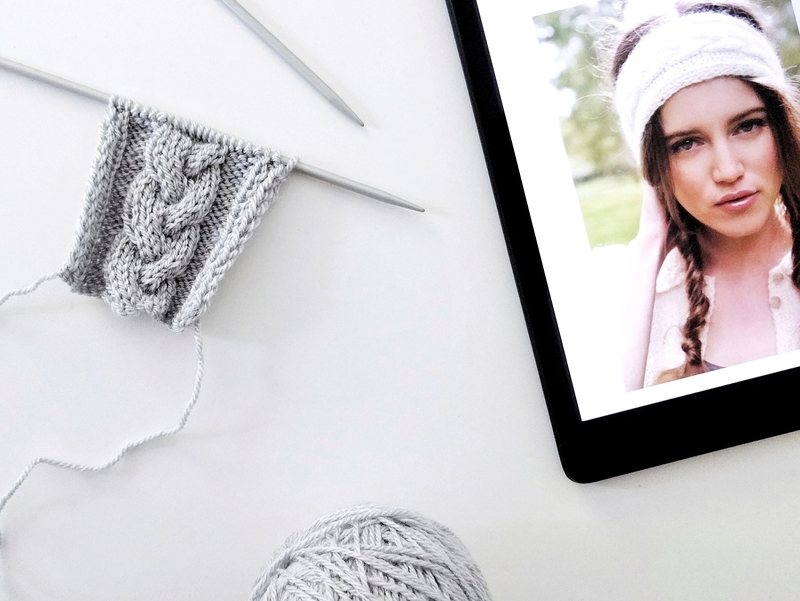 I really enjoyed knitting the Diana Headband, and as well as being a great starter pattern to introduce me to cables, it’s also a gorgeous headband that will keep me warm when the winter comes. If anyone has been thinking about trying cables, I would really suggest this pattern. It was the perfect way for me to understand the concept and it’s given me all the confidence I need to knit more cables in the future! I’d like to thank Kari-Helene for gifting me this pattern, and I wish you all good luck with your cabling endeavours!